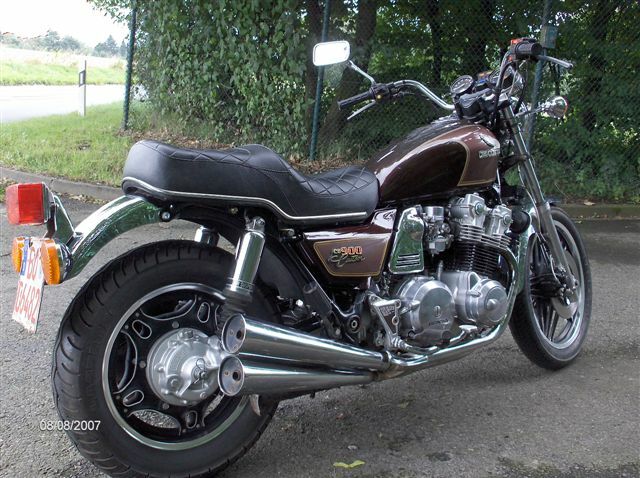 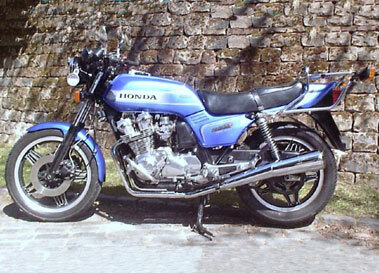 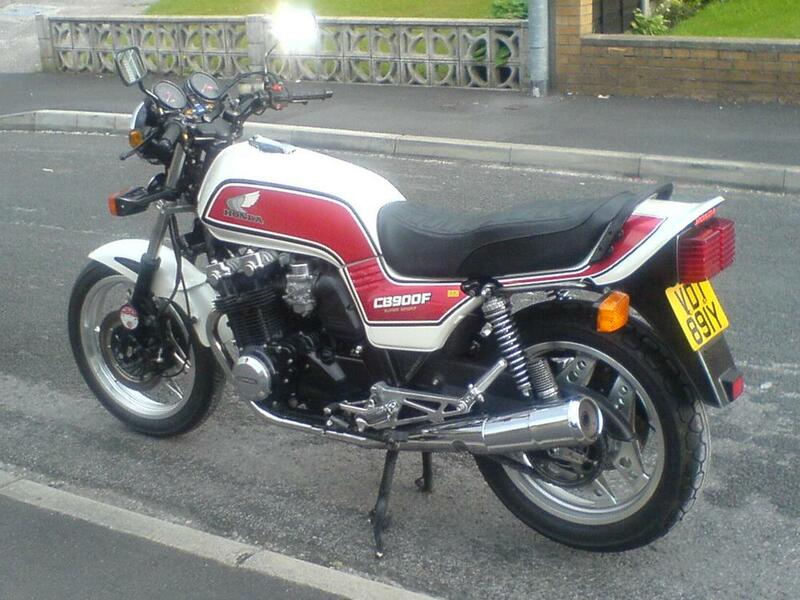 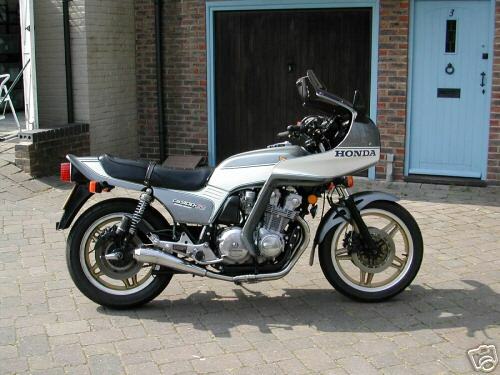 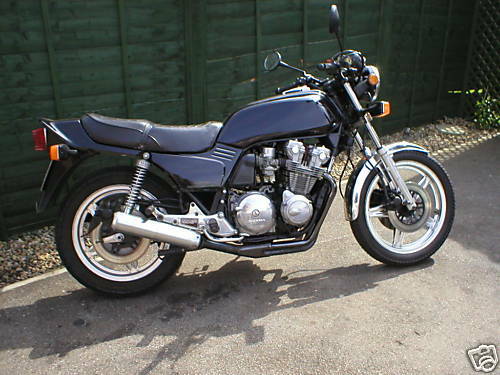 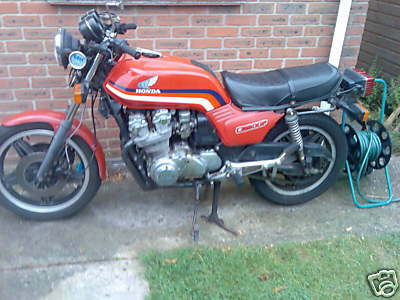 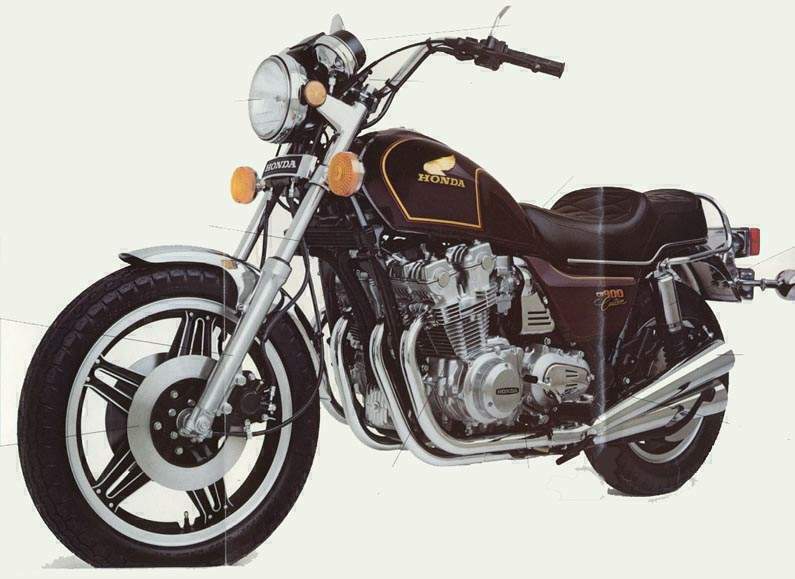 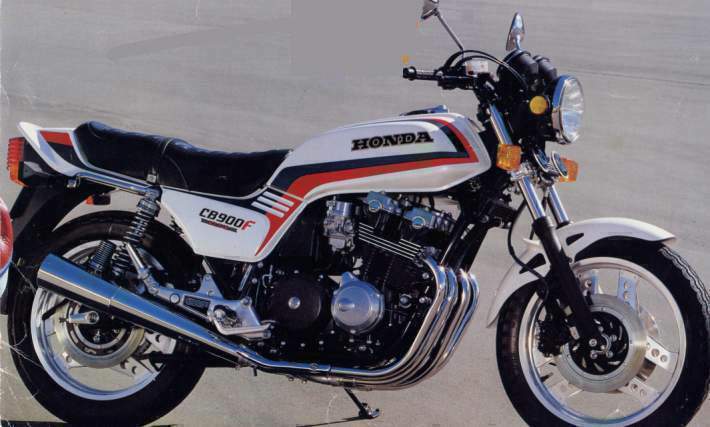 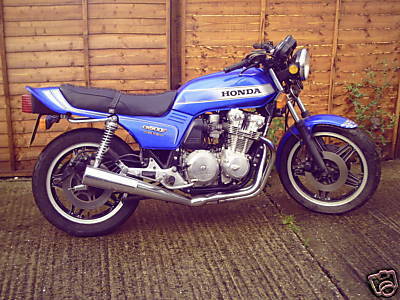 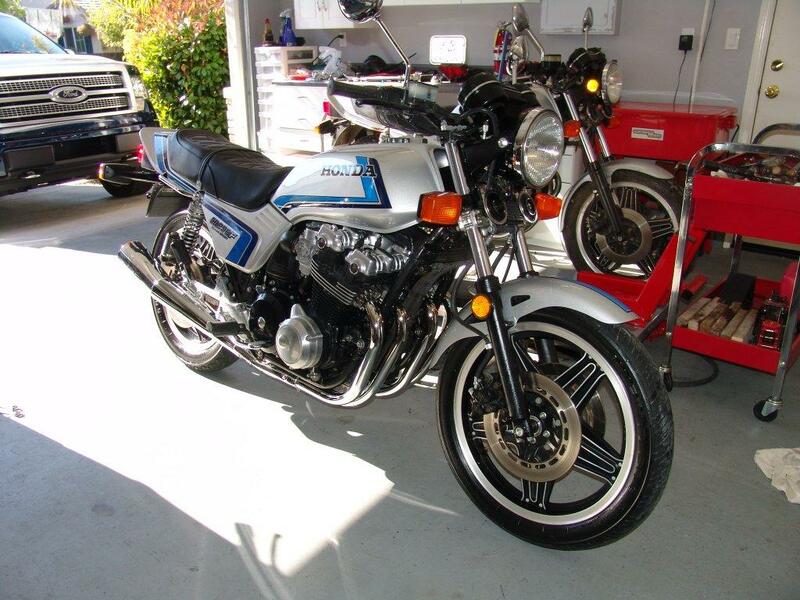 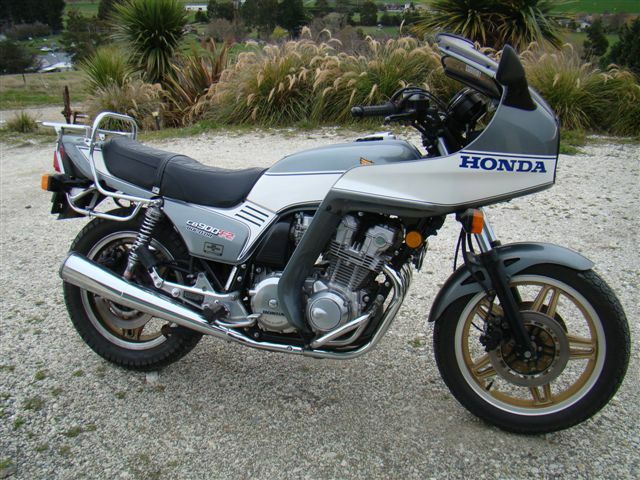 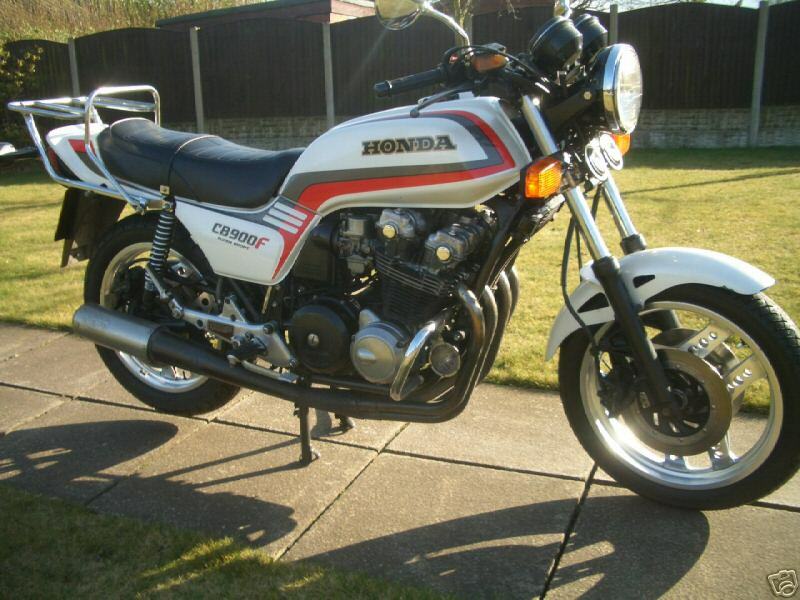 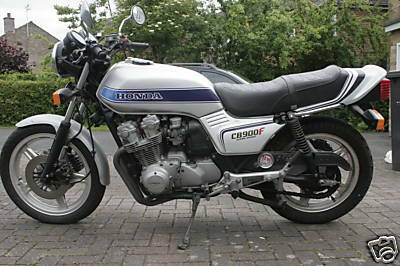 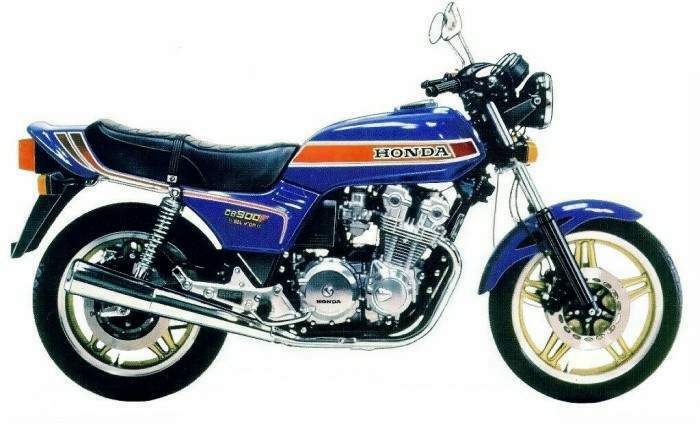 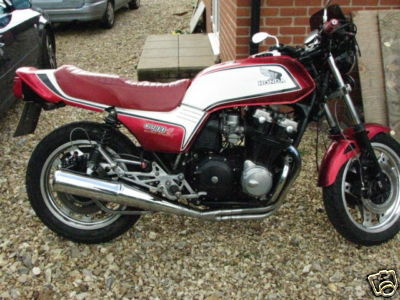 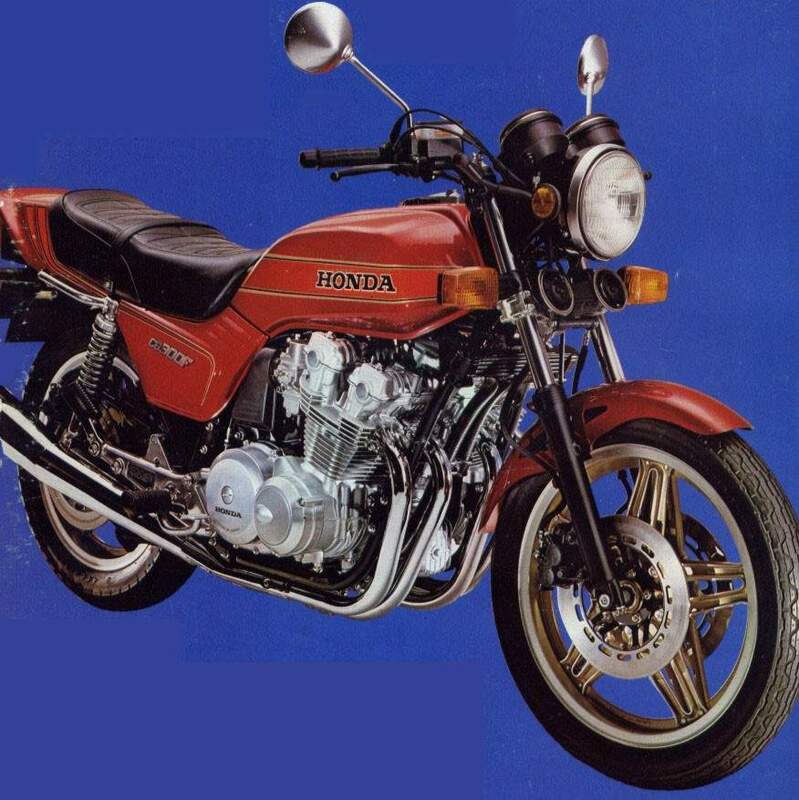 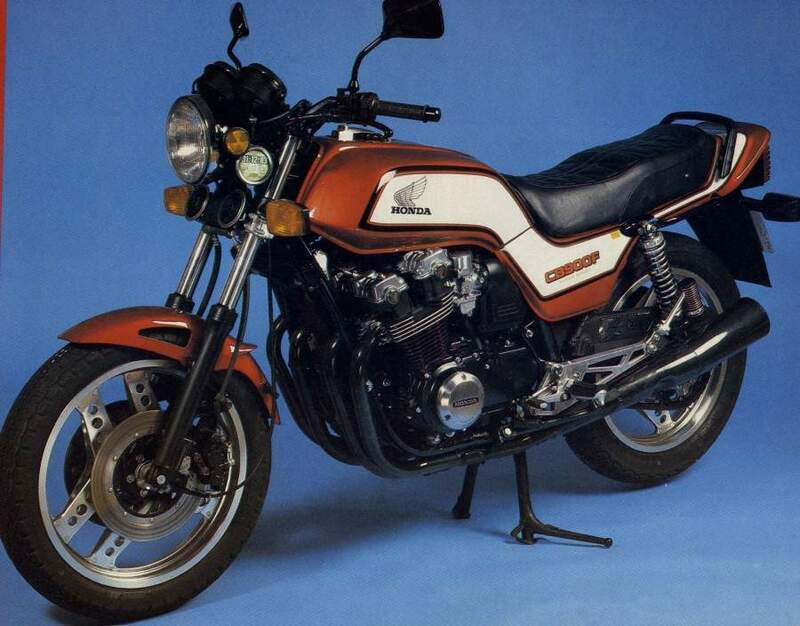 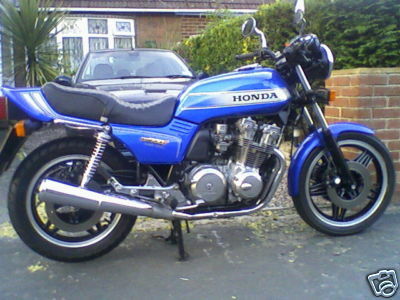 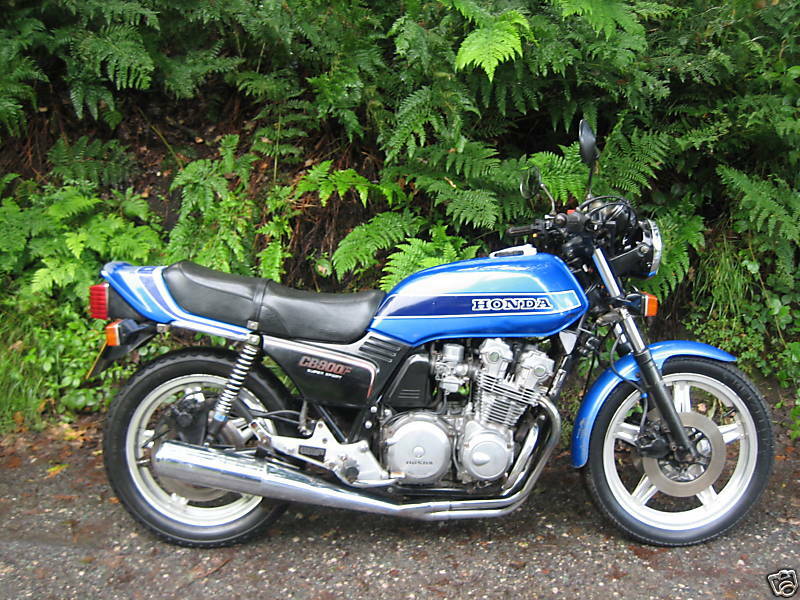 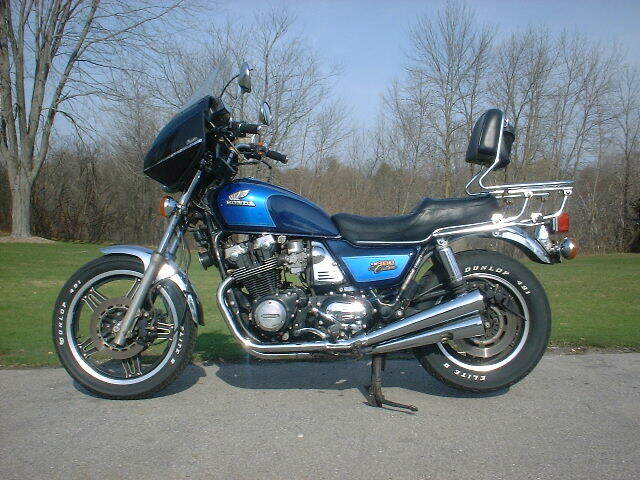 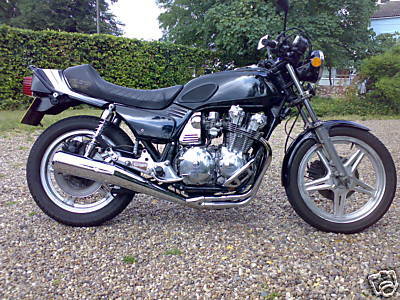 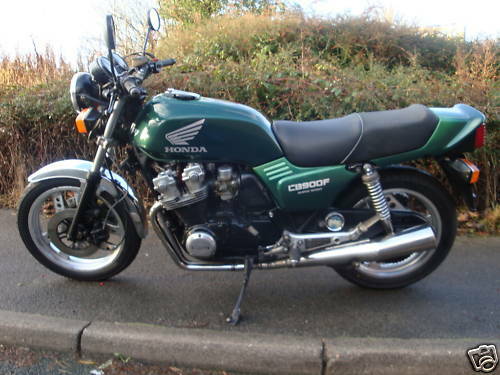 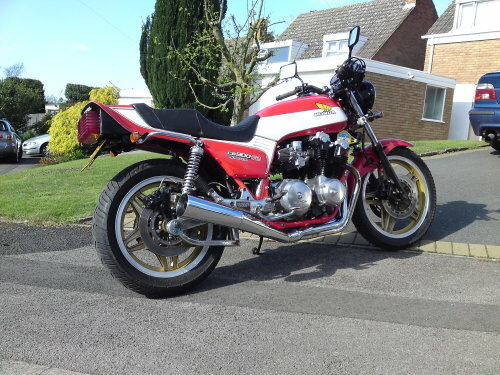 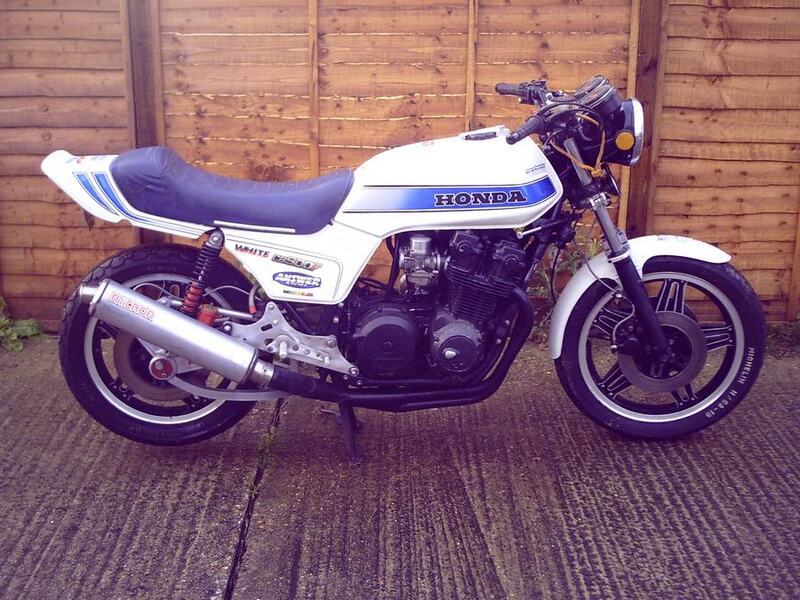 with a superbly set-up it is said that racing improves the breed and that frame, the cb900fz has famous saying could be used as an epithet for the remarkably good handling cb900fz honda, or bol d'or as it is known on the characteristics. 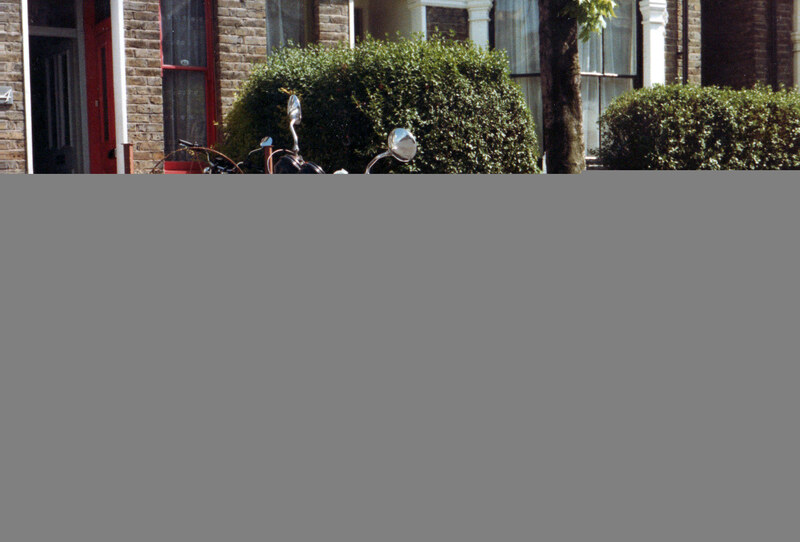 continent. 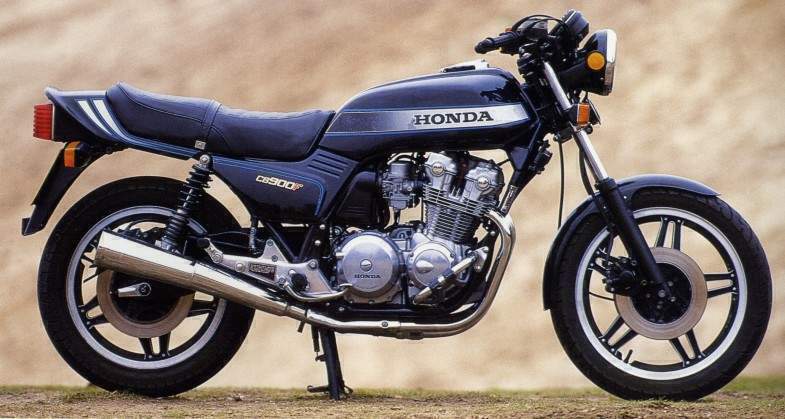 if its specification seems a little familiar, that can be put down to its racing parentage, namely the one-litre honda wonders that have been cleaning up in endurance racing for the past few years.